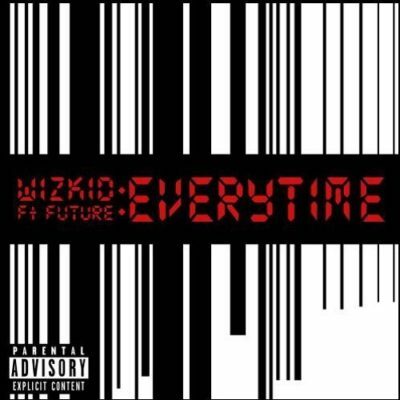 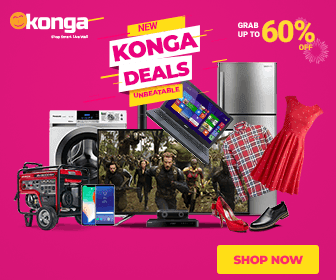 Wizkid – Everytime f. Future [New Song]. 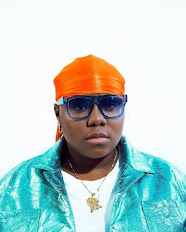 Finally BabaNla releases the much anticipated single featuring Future. No need for much review on this one. Hit the play button.